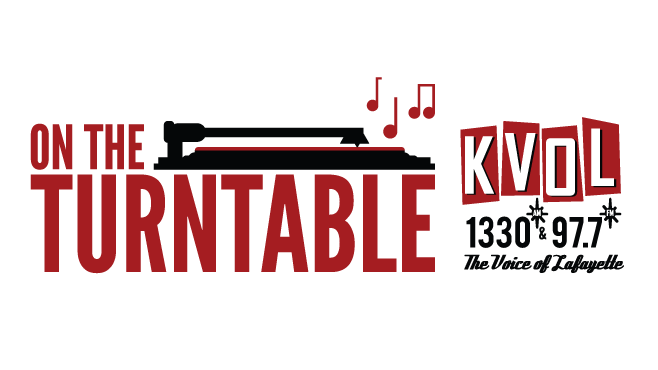 Lafayette, LA—KVOL 1330/97.7 The Voice of Lafayette is extremely excited to announce a new radio program – “On the Turntable,” debuting July 1st 2017. The days when radio featured LP’s in their entirety, without interruption are back! On The Turntable will air Saturday evenings at 6pm and Sunday at 2pm CDT. On The Turntable will feature two vinyl lps each week, each side played without interruption. Album requests will be accepted on the On The Turntable Facebook Page, Twitter and Instagram. On The Turntable can be found on Facebook at www.facebook.com/ontheturntable , on Twitter and Instagram @KVOLTurntable. 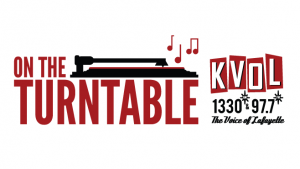 You can listen to On the Turntable over-the-air 1330AM/97.7FM, online at www.kvol1330.com and on the KVOL app, both Apple and Google apps are available. A simulcast of the show can also be heard on KLCJ 104.1 FM in Lake Charles. ABOUT DELTA MEDIA – Delta Media Corporation is a locally owned and operated multi-media company with a non-traditional vision of operating both local radio and television and integrating those with digital assets, thus creating greater opportunities for our clients and associates to grow.